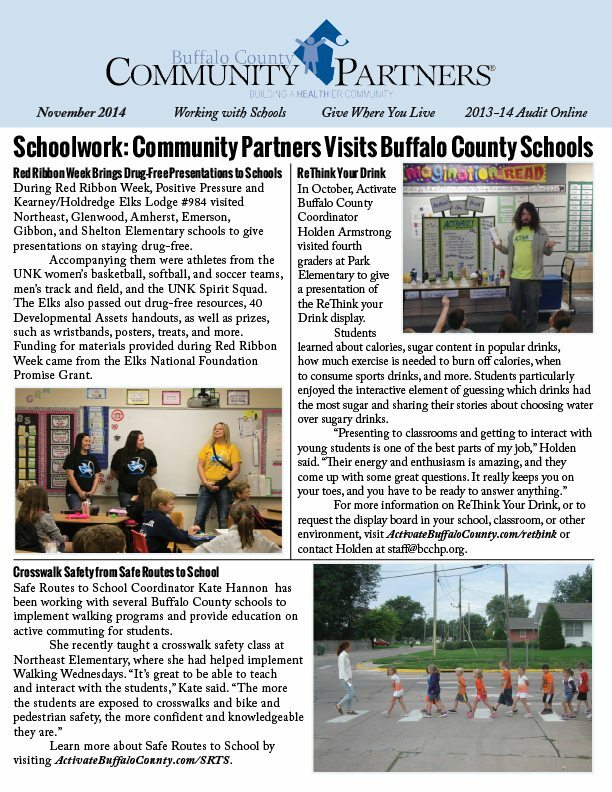 The full version of our November newsletter is available below. Read it on this page, or click the download link at the bottom to save it for later. Be sure to hit the share button, too!